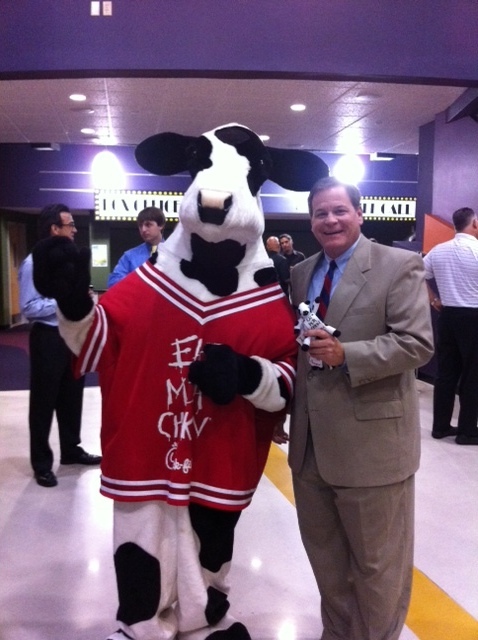 On Friday, May 6, 2011, members of the American National Bank team had the privilege to attend the Chick-fil-A Leadercast Voices of Change 2011 presented by Lifework Leadership at Calvary Chapel. Broadcast live from Atlanta, Ga., attendees had an opportunity to experience world-class leadership training from renowned authors such as John Maxwell, Seth Godin, Dave Ramsey, and many others who demonstrated the power of change through positive leadership. For more information on how to participate in upcoming events, visit www.chick-fil-aleadercast.com. This entry was posted on Monday, May 9th, 2011 at 3:27 pm and is filed under Uncategorized. You can follow any responses to this entry through the RSS 2.0 feed. You can leave a response, or trackback from your own site.